To be placed alongside the register in any establishment, money trays make a lasting impression when it’s time to give the change. 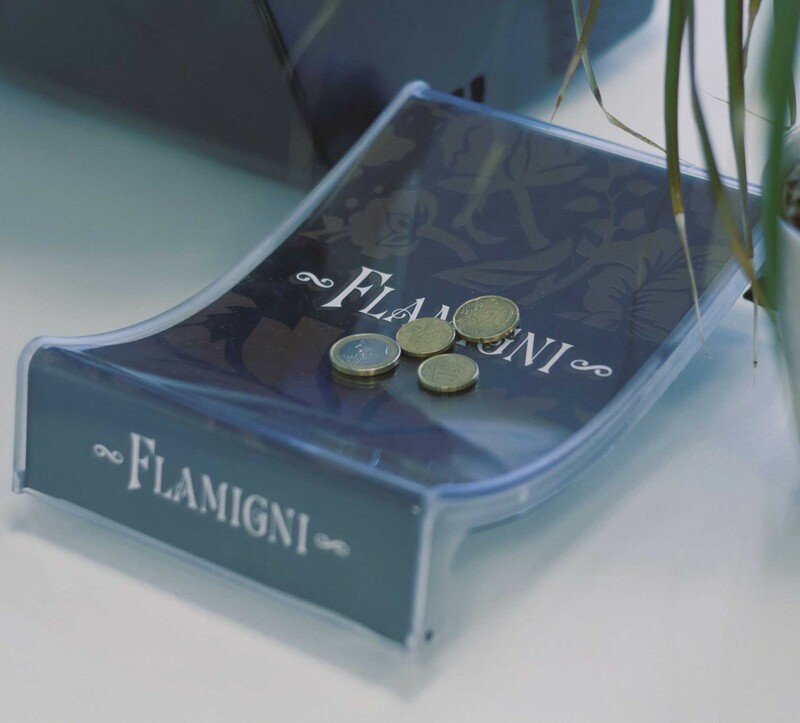 A money tray is a useful object and at the same time it conveys your brand while the customer waits for the end of the transaction. 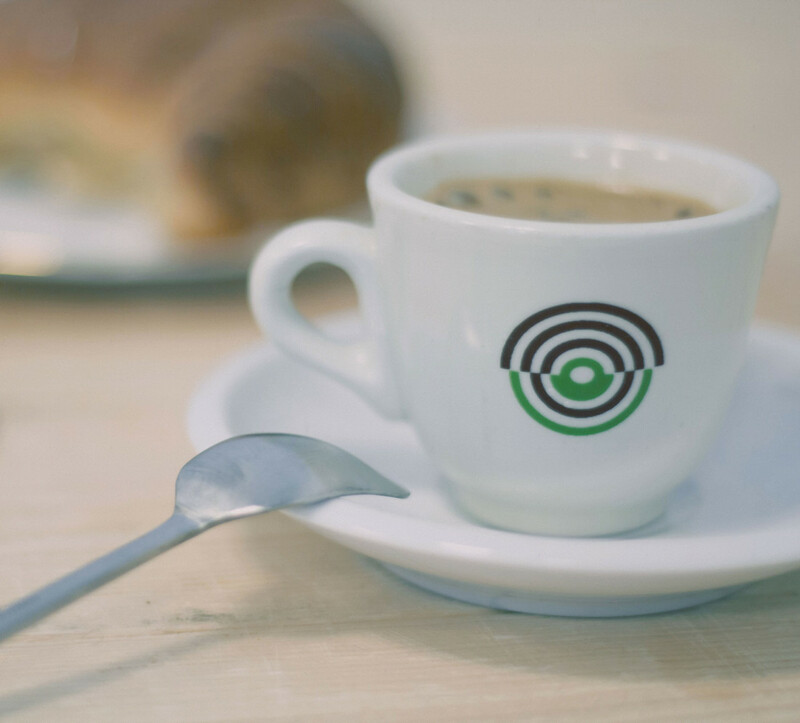 Personalise your ceramics with the logo of your company, you’ll make it recognisable and it’ll be under everyone’s nose! We can provide both screen print and digital decals, along with designing support if needed. Every item is customisable! 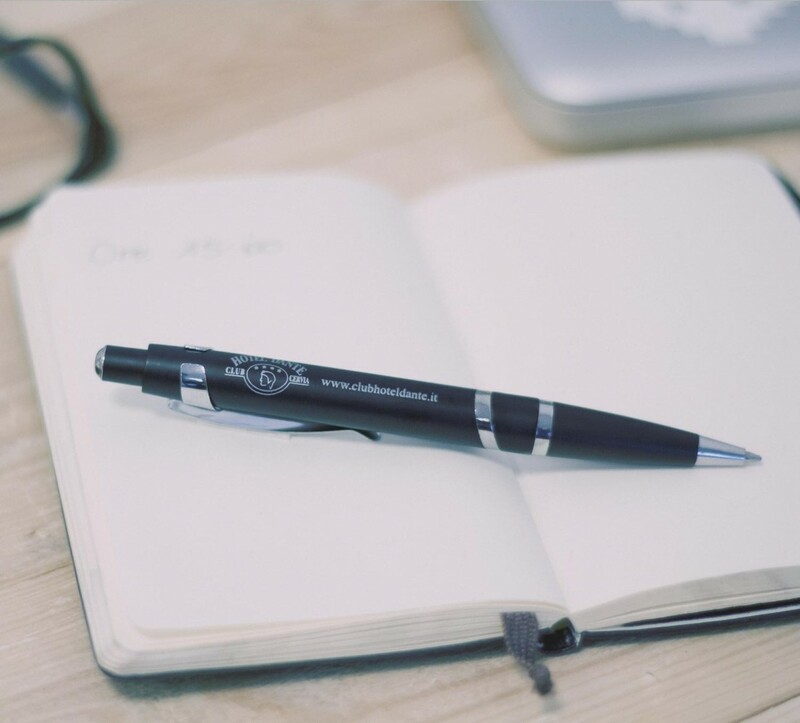 From pens to ice cream flavour tags, we have a wide selection of novelty items that can help you spread your message.